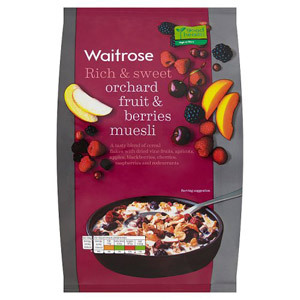 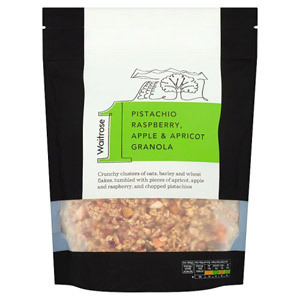 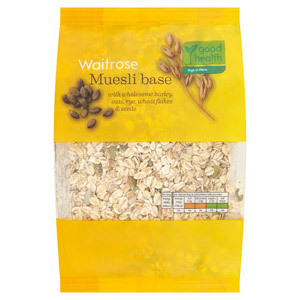 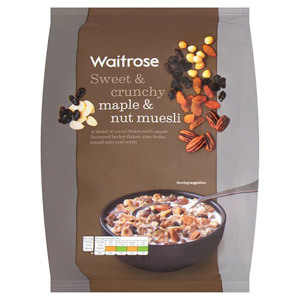 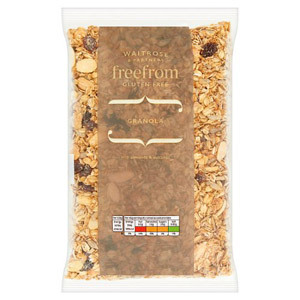 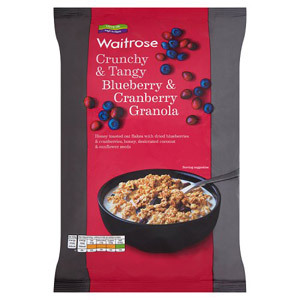 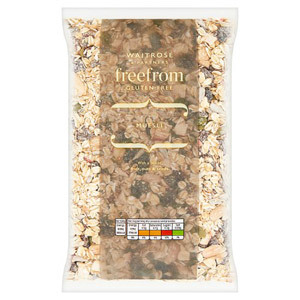 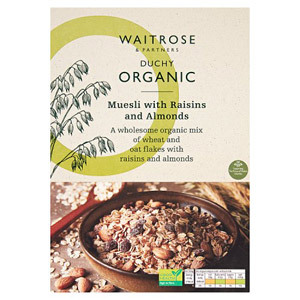 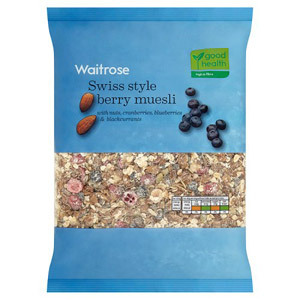 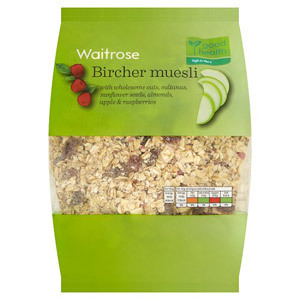 Waitrose Granola and Muesli is perfect for those looking for a nutritious breakfast or snack. 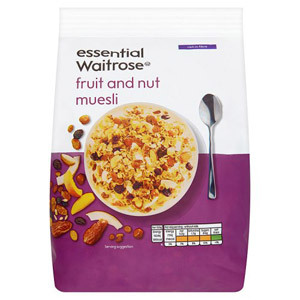 Serve with your milk or yoghurt of choice for a healthy and filling start to your day. 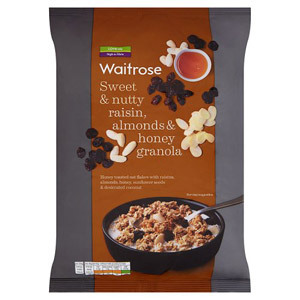 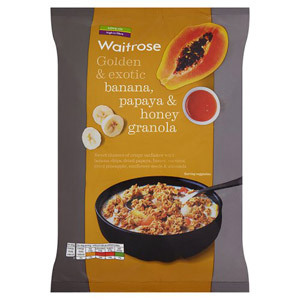 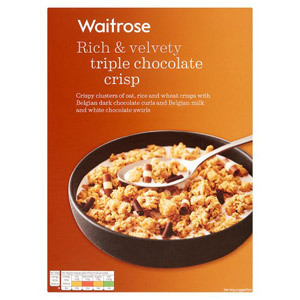 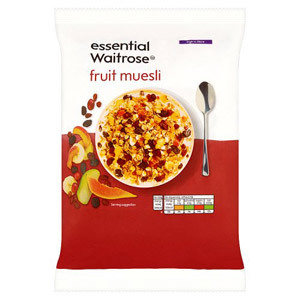 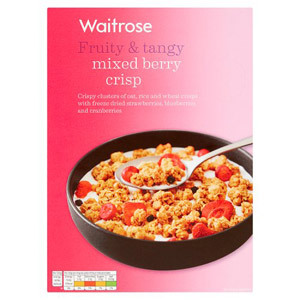 Whether you like your breakfast containing some sweet dried fruit or crunchy nuts, Waitrose has the wholesome cereal for you!